It’s always nice when a customer is willing to talk about their experience with your products or services, especially if it’s positive. We’re proud to work with fantastic, community-oriented businesses likes Prairie Athletic Club. 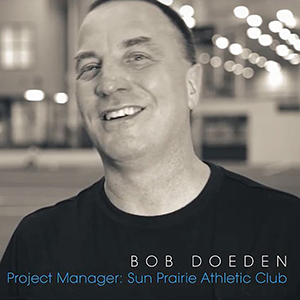 Bob Doeden, the club’s IT Project Manager talks a little about his experience with TDS so far.